Timothy L. Baldridge was born in Shreveport, Louisiana. He grew up in Shreveport and Memphis, Tennessee. He went to undergraduate school at Memphis State University (now University of Memphis), where he earned his bachelor’s degree in business. While in school he worked for Federal Express, and he played football for the Tigers under then Head Coach Rex Dockery. In 1987 Mr. Baldridge moved to Lansing, Michigan, and attended Thomas M. Cooley School of Law. While in school Mr. Baldridge was part of an elder law clinic that allowed him to practice before several courts in Michigan. Following graduation, Mr. Baldridge passed the Michigan bar and was admitted to practice. He clerked one year for the Eaton County Circuit Court, and then opened a general practice. In 1993 Mr. Baldridge passed the Tennessee bar, and was admitted to practice in Tennessee. 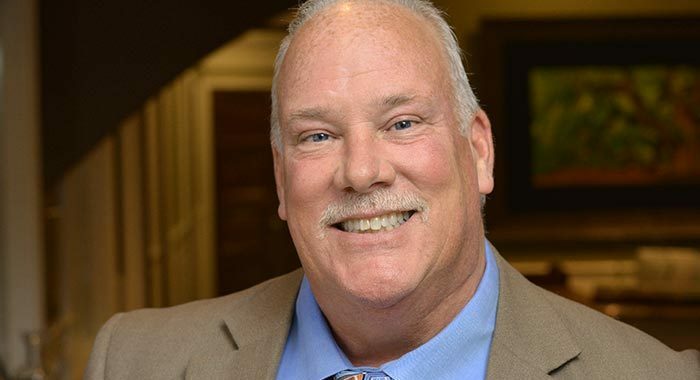 He moved to East Tennessee in 1994, and he has concentrated his practice in the areas of personal injury, workers’ compensation, social security disability, and criminal law. 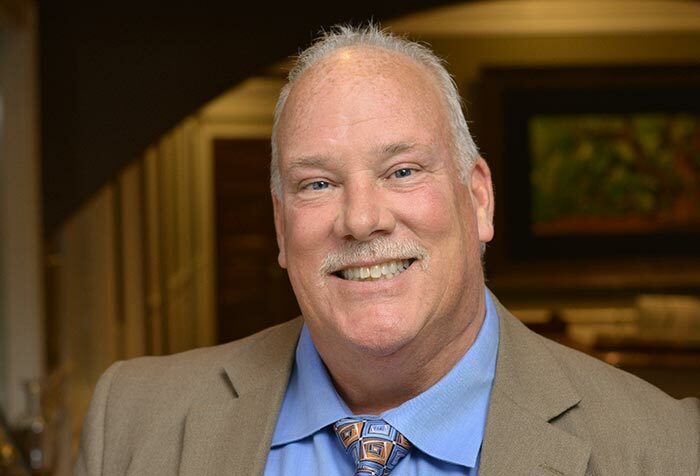 Mr. Baldridge has successfully represented clients throughout East Tennessee for over twenty years. He began handling social security disability cases in 2007, where he has had great success at the administrative hearing level, Appeals Council and in federal court. When not working you’ll find Mr. Baldridge at a ballpark near you. He has been a youth coach for over 20 years in baseball, basketball, football, and softball. He is currently coaching travel softball for the Knoxville Explosion Organization.